This course is designed to provide students with a foundation in primate ecology, behavior, and field methodology. 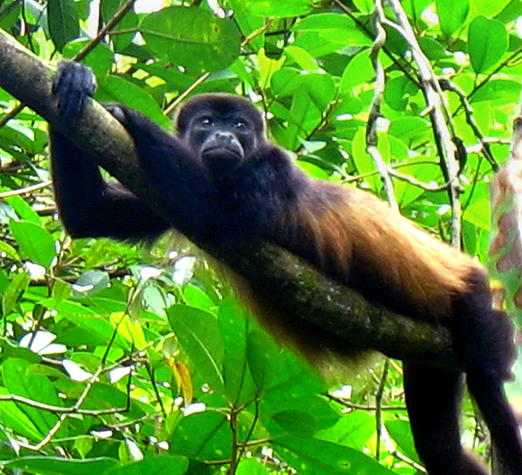 The field station is located in a tropical forest which is home to three species of nonhuman primates: howler monkeys, white-faced capucchin monkeys, and night monkeys. 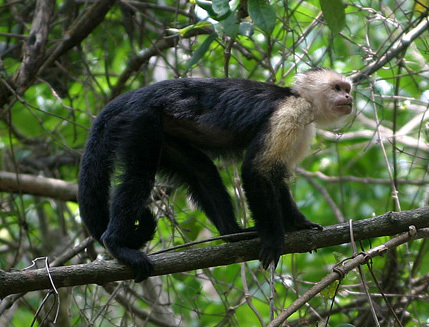 Through lectures, discussions, field exercises, and an independent research project on the species of their choice, students will be exposed to core concepts in primatology and gain experience in foundational field techniques. The course material is equivalent to a university upper-level field course. During the first few days students will receive an orientation, learn the trails through forest walks, and gain experience locating the monkeys. 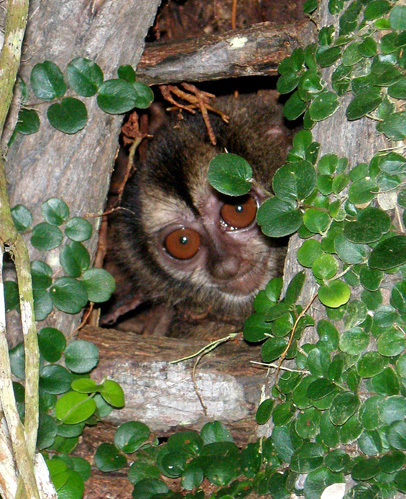 The next phase of the course integrates traditional lectures, readings, discussions and field exercises to give the students a background in primatological theory and experience implementing common field techniques. Students will then draw upon this knowledge as they design independent research projects and write proposals. Halfway through the course, the entire field station will take a 3-day trip to the Boquete highlands where students will be able to compare the cloud forest and seasonal dry forest habitats. While traveling through Panama, students will also gain a broader perspective of the complexities of primate conservation in Panama. Upon returning to the station, students will implement their independent research projects and collect data for approximately 1 week. During the last few days, students will analyze their data, write a research report, and present their findings in the station’s research symposium. Setchell, J.M. and Curtis, D. J. 2011. Field and Laboratory Methods in Primatology: A Practical Guide. Cambridge: Cambridge University Press. Karen B. Strier (2011). Primate Behavioral Ecology, 4th edition. New York: Routledge. Additional articles may be assigned and provided as pdfs. Students will work closely with the instructor to design and implement a study that tests a question that intrigues them. Students will write a proposal, collect and analyze their data, write a research report, and present their results using PowerPoint during the field station’s research symposium. Students who wish to receive credit at their home universities usually need to make arrangements with their home universities before attending the course. Please contact ITEC for details. The course schedule will be determined on site as a function of student needs and preferences. It might be also weather-dependant. Contact Dr. Kessler for course details.